Compact, prostate efficient and highly economical, generic the FS-1061DN is the ideal printer for your desktop with a Quiet Mode button that significantly reduces noise. 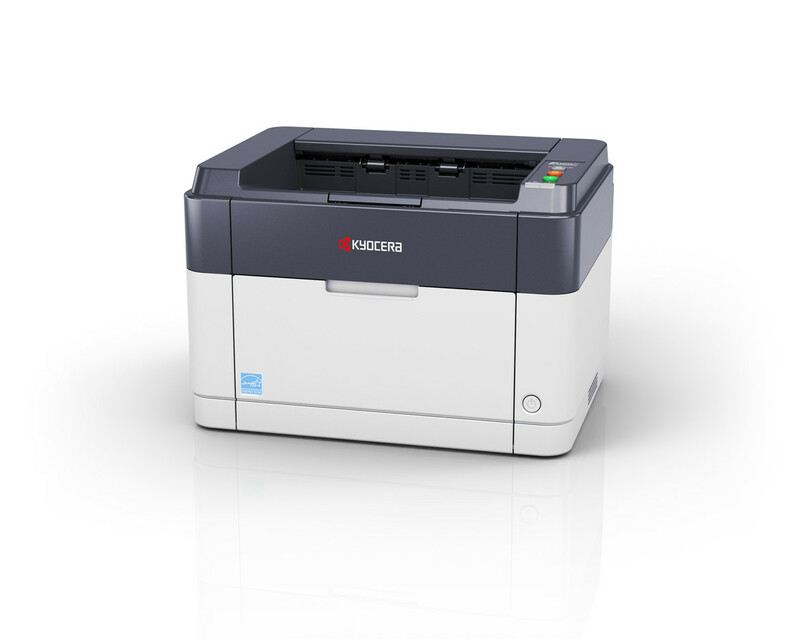 The standard duplex print capability and network interface make it perfect for personal use or small workgroups. Robust and reliable, with KYOCERA’s hard-wearing components, the FS-1061DN is a hassle free printer you can depend on.